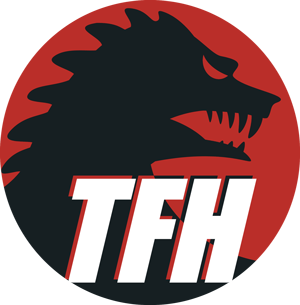 A milestone—the first TFH trailer for a movie that never had a trailer! Sam Fuller’s final Hollywood picture, whose non-release at the hands of gutless studio execs drove him to Europe for the rest of his career, didn’t merit a finished trailer or even a poster. This is the never-seen rough cut for the unfinished trailer, a fuzzy black-and-white dupe with narration. Producer Jon Davison explains the inexplicable.